JOIN PCA – Artworks PHX – a business-arts campaign in Phoenix, Arizona USA. Founded in 1988, Phoenix Community Alliance (PCA) is an affiliate of Downtown Phoenix, Inc. as well as the premier membership organization for downtown leaders. Through the alliance of a strong and diverse membership, PCA fulfills its mission to activate, advocate, and build the Phoenix we want. 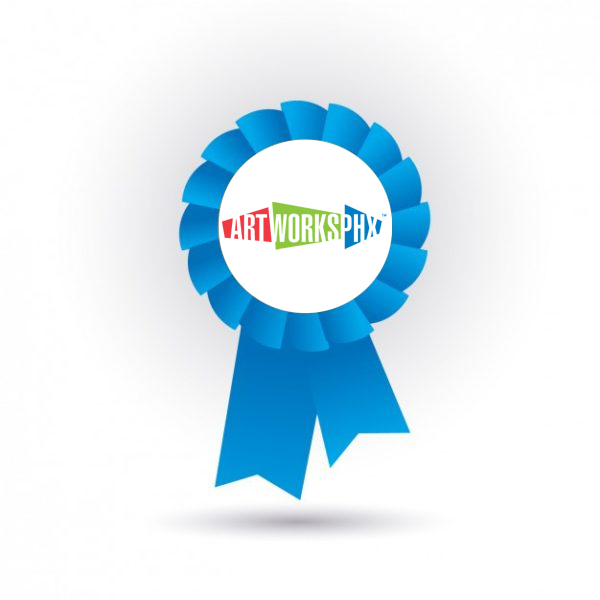 ArtWORKS PHX is a campaign championed by PCA’s Arts, Culture and Public Life Committee, a host of dedicated volunteers from all walks of the Phoenix business, arts and urban planning community. ArtWORKS PHX is organized, backed and supported by Phoenix Community Alliance (PCA) and Downtown Phoenix Inc. (DPI) to showcase unique ways business and nonprofit organizations are tapping into the arts to inspire employees, stimulate creativity, foster community collaborations and gain a competitive edge. PCA will honor and recognize local businesses and nonprofit organizations at ArtWORKS PHX Awards Event Spring 2017.